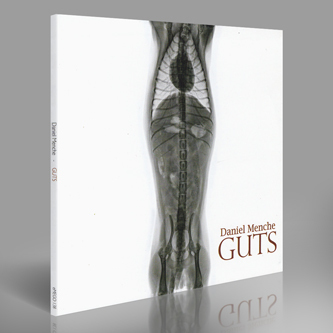 Coruscating piano deconstructions from the revered Daniel Menche on Editions Mego. Mind you, don't expect to hear any discernible ivory tinkling: the Portland, Oregon native dismantles, violates and manipulates the instrument beyond on all recognition, creating an industrial churn across four bottom-heavy tracks that threatens to consume everything in its path. 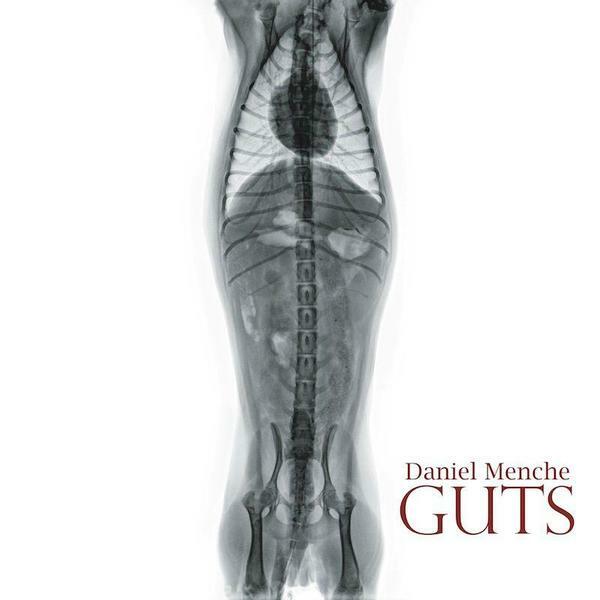 Seriously, there aren't many artists still capable of scaring us witless, but Menche's self-styled "beastial soundworks" here really are the stuff of nightmares - listening to 'Guts One' in particular sounds like a forest being felled by a giant infernal saw, if not the apocalypse itself. 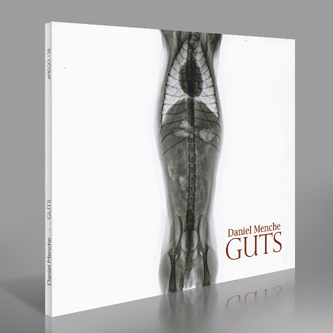 His precisely methodology is a mystery to us, which only makes his work more visceral - Guts couldn't be more of an apt title. For fans of adventurous, up-in-your-grill sound art, this is a must.